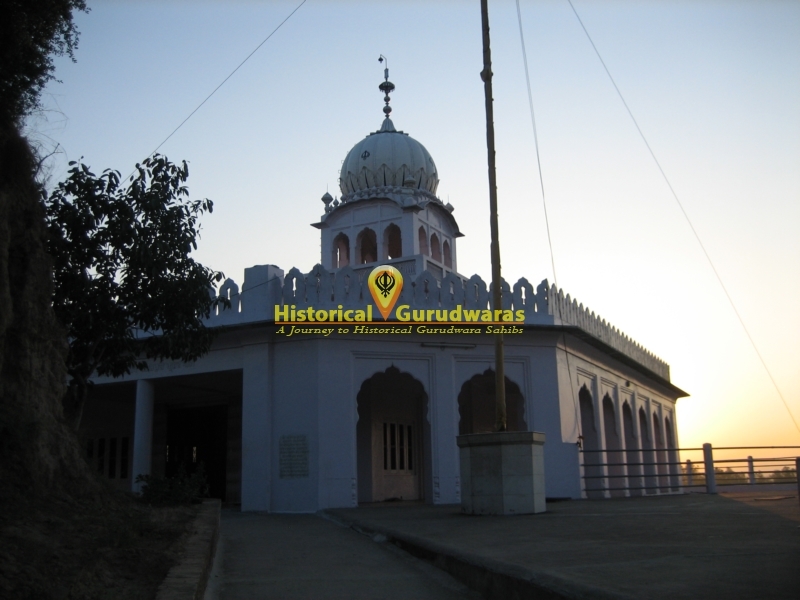 GURUDWARA SHRI TEER SAHIB is situated in Kiratpur Sahib Distt Ropar. 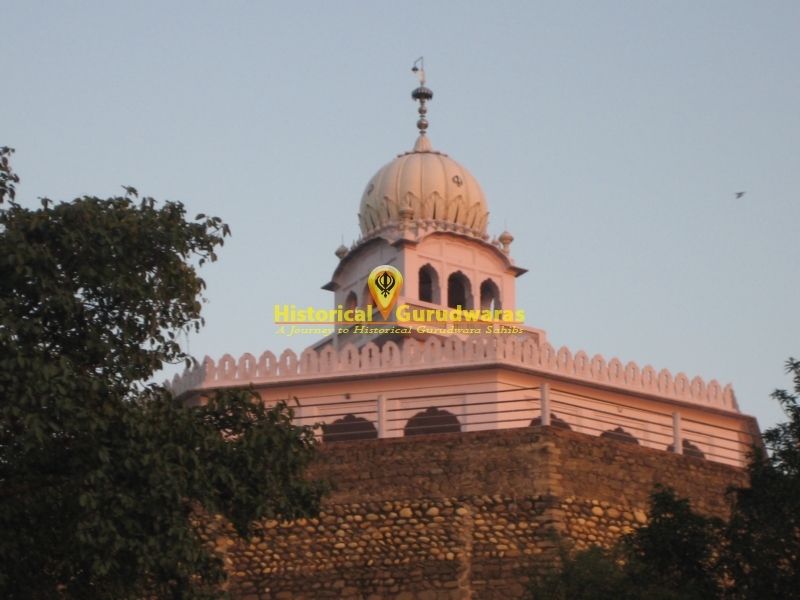 It is situated near Gurudwara Shri Baba Gurditta Ji, Kiratpur Sahib. 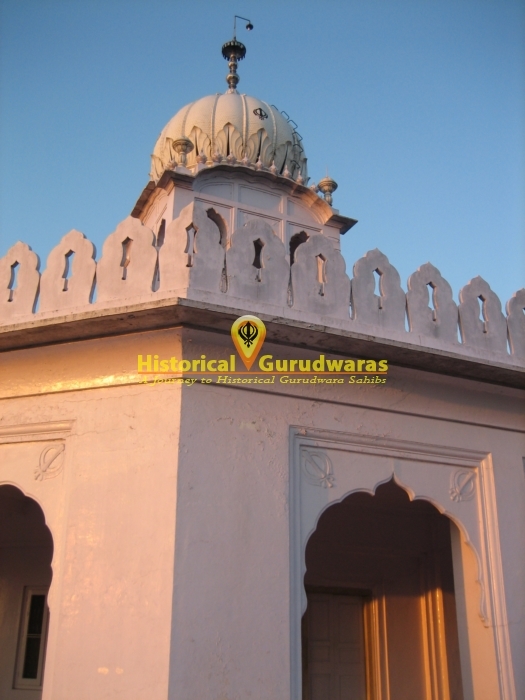 From here SHRI GURU HARGOBIND SAHIB JI revealed Gurudwara Shri Patalpuri Sahib by shooting an arrow from here.